A versatile actor with well over thirty-five years' professional experience, James has appeared on television, the West-End stage and in numerous regional theatres. 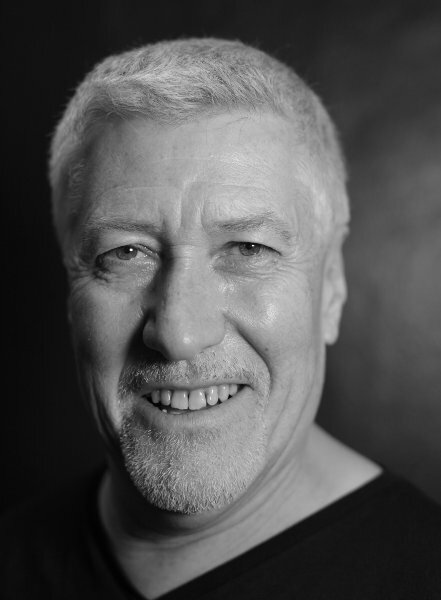 James will be appearing as 'Paddy Flynn' The Narrator in IRISH CELTIC-The Spirit of Ireland at The Casino De Paris: March 16/17th and then touring France and China. James' voice-talent used extensively on video-game WITCHER 3:THE WILD HUNT. 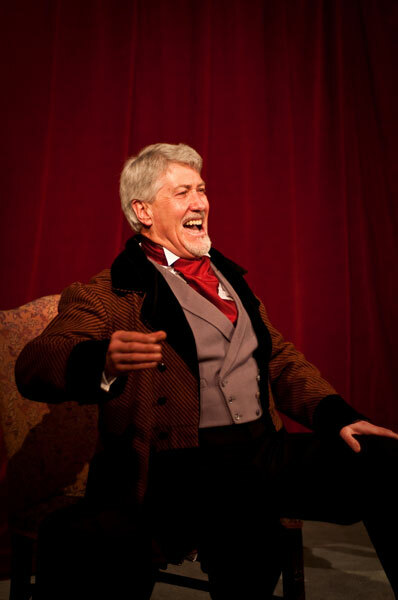 For some time James has presented his acclaimed one-man tributes to Charles Dickens: TWIST, A CHRISTMAS CAROL, DAVID COPPERFIELD and GREAT EXPECTATIONS. He has also successfully performed his own spine-chilling adaptation of Bram Stoker's DRACULA. 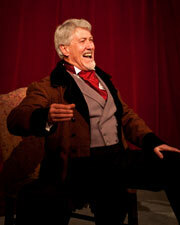 To book a performance of: DAVID COPPERFIELD, TWIST, GREAT EXPECTATIONS, A CHRISTMAS CAROL or DRACULA please go to: Contact.